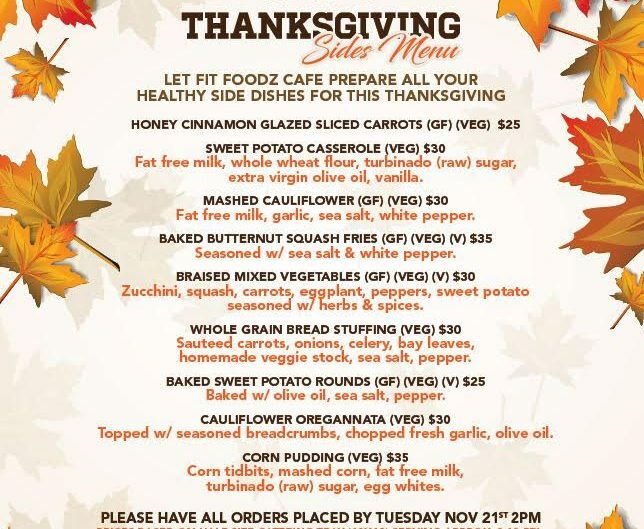 Order your Thanksgiving sides from Fit Foodz Cafe! 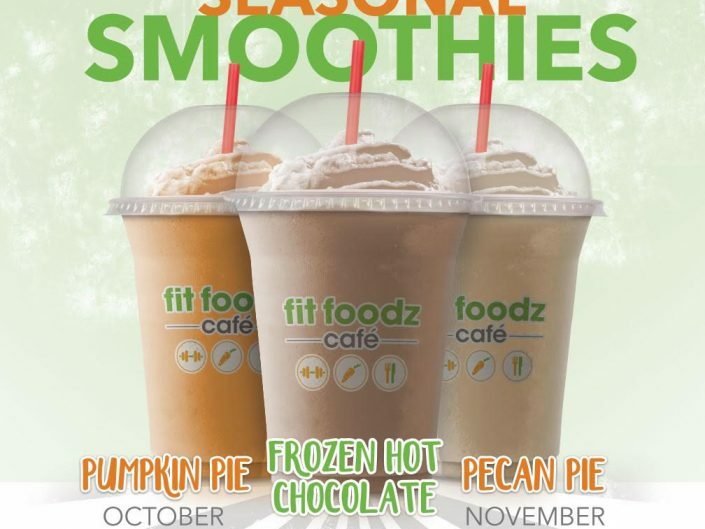 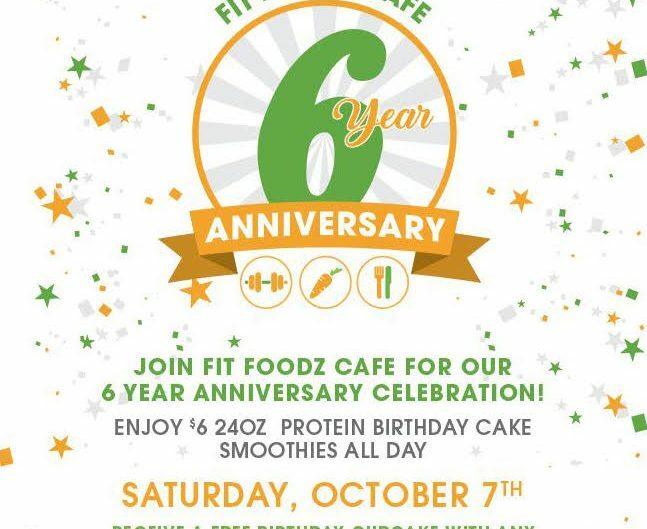 Fit Foodz Café is celebrating our 6th Anniversary!!! 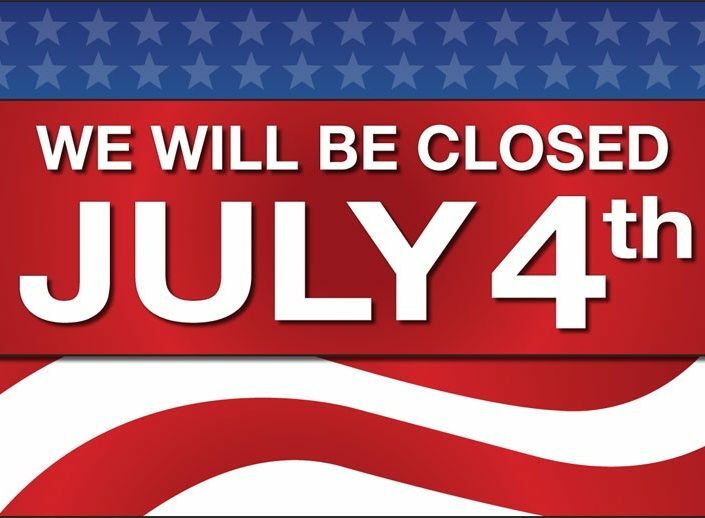 We will be closed July 4th! 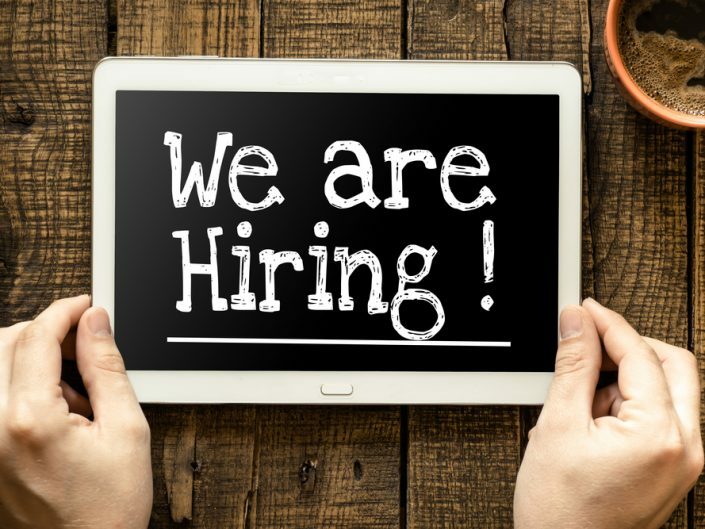 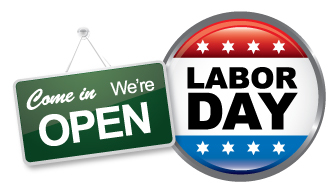 See you all July 5th OPEN at 8:30 am! 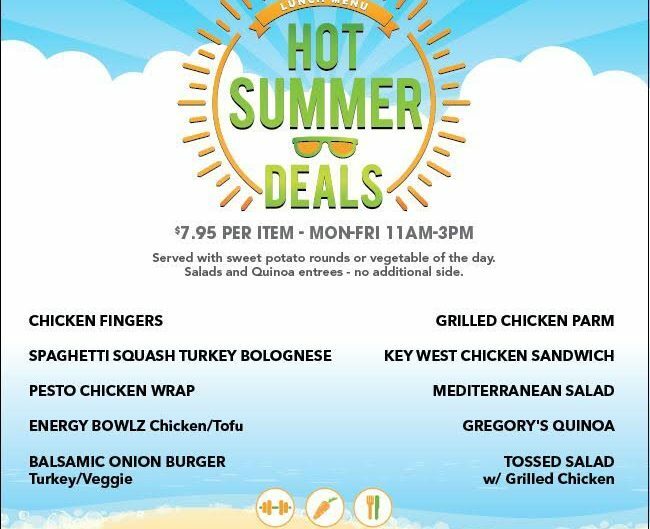 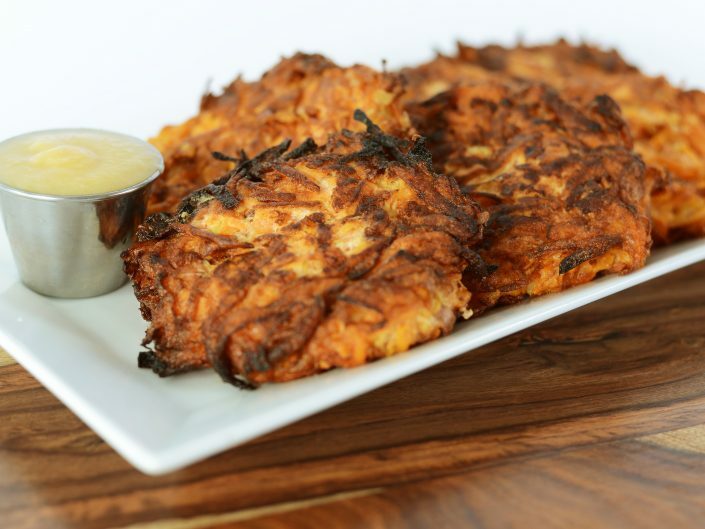 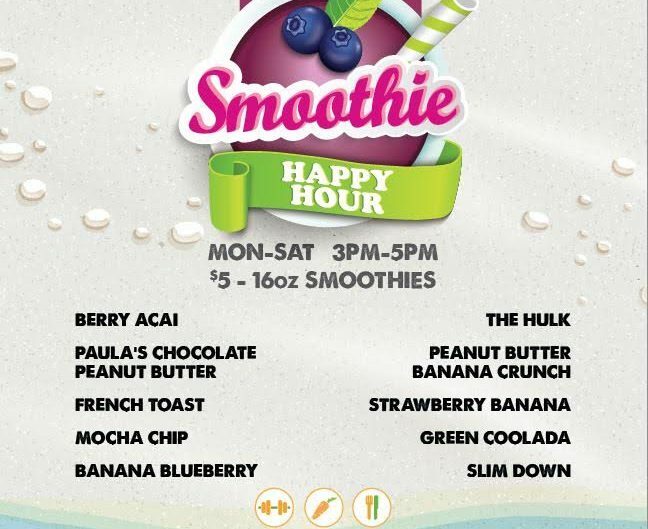 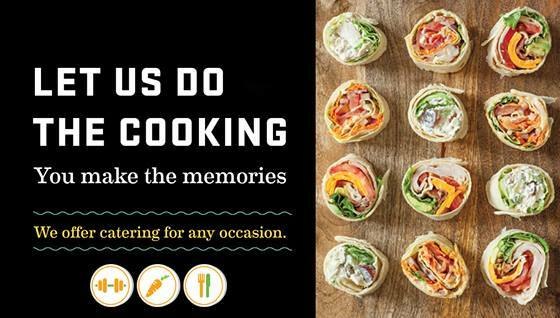 Cater your graduation party from your favorite healthy café! 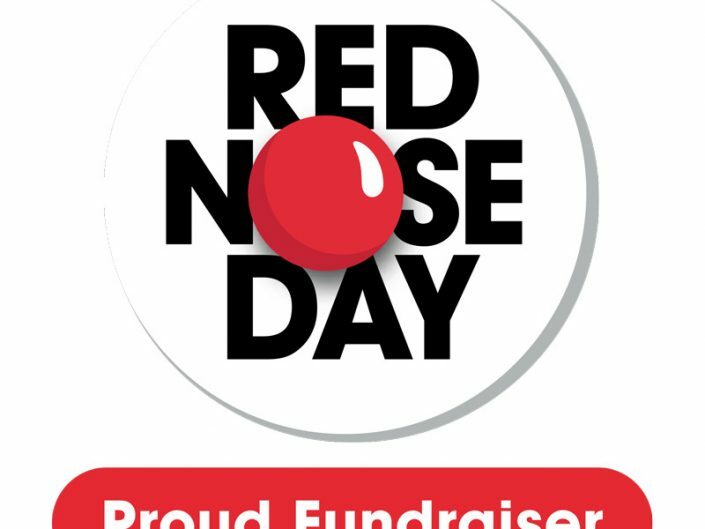 Fit Foodz Cafe and RED NOSE DAY!!! 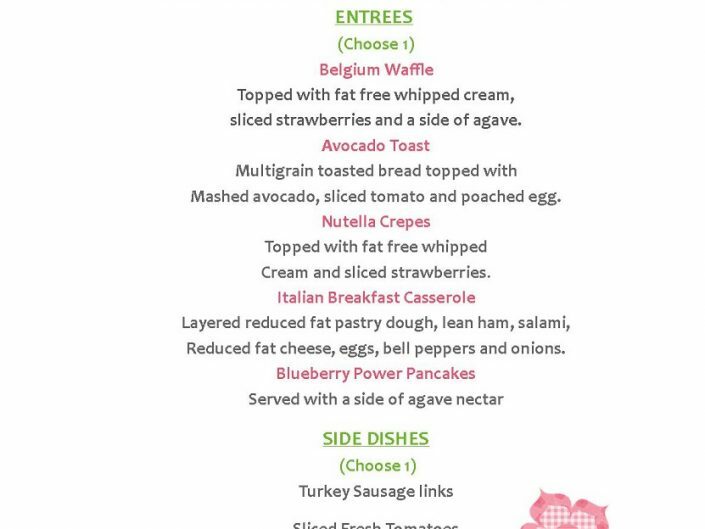 Mother’s Day Brunch at Fit Foodz Cafe!